YOU are WORTH MORE than WORRY! 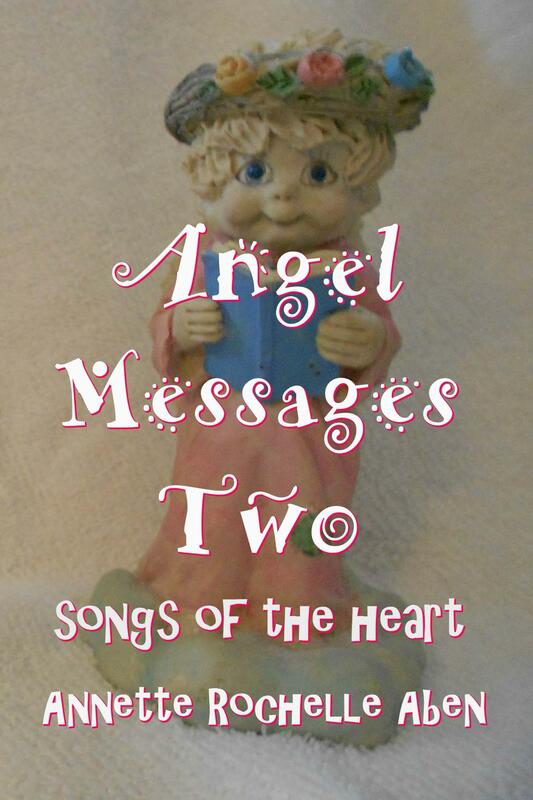 This entry was posted in Angel Messages and tagged Angel Messages, Angel Messages A Wing and A Prayer, Angel Messages January 15 2019, Angel Messages Two songs of the heart, Annette Rochelle Aben Communicates, Divine Guidance, self worth. Bookmark the permalink. A truth that can never be repeated too often. We tend to live it the other way around. Thank you, angels!